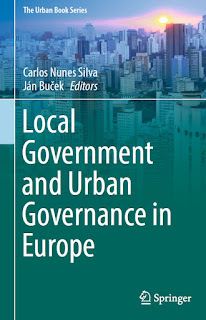 This edited volume promises a European-based overview of 60 years of reform in local government policies and the evolution of urban governance practices. 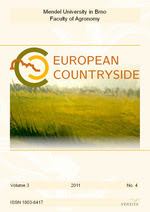 The editors organize the book by focusing on three driving forces, which explain in part these wide-ranging and dynamic changes over time: (1) the transition to democracy in the mid-1970s and early 1990s, (2) the 2008 financial and economic crisis, and (3) the implementation of European Union (EU) urban policies. Regions and Cities working for a better future ! 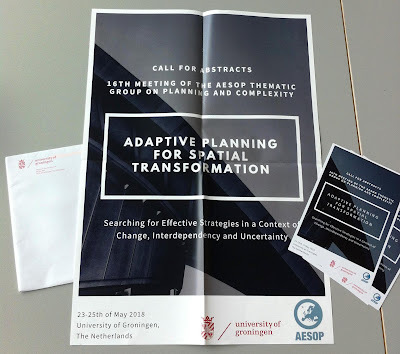 Reposted: "The planning of tourism on rural areas: the stakeholders` perceptions of the Boticas municipality (Northeastern Portugal)"
"The planning of tourism on rural areas: the stakeholders` perceptions of the Boticas municipality (Northeastern Portugal)"